Andrew Ng, co-founder of Coursera and founding lead of Google’s Brain Project, thinks everyone needs to understand artificial intelligence (AI). To realize his mission, on November 14, Ng announced that starting in 2019, Coursera will offer a new course, appropriately called, “AI for Everyone.” Unlike many of Coursera’s other AI courses, this new course is a non-technical course targeting people working outside the computer science and engineering fields. The PWF study suggests that different demographics may be impacted to different degrees. During the first wave of automation, men may be more severely impacted than women, largely due to the impact automation is expected to have on the transportation industry. However, there are also concerns that women in administrative roles may be severely impacted. For managers and organizational leaders, even those in non-technical roles, in the future, it will be essential to understand AI and machine learning in order to make smart decisions about everything from staffing and training to supply chain management and product design. 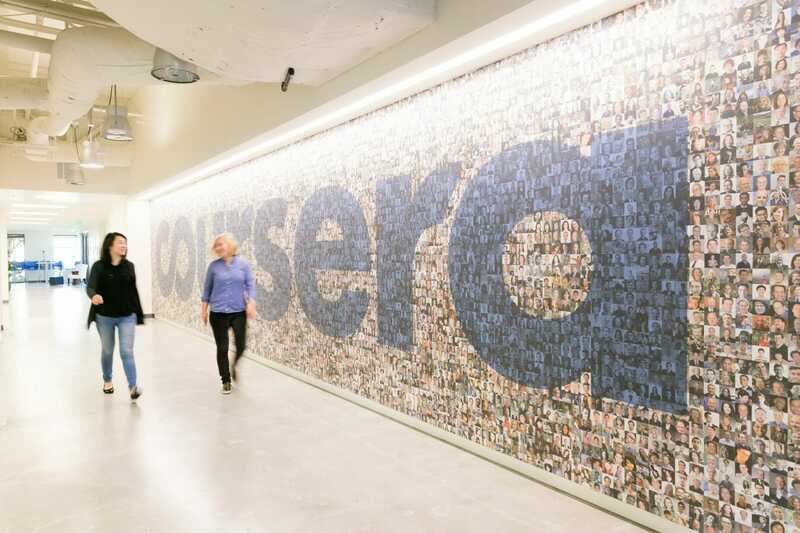 This is precisely why Coursera has launched its new course. While by no means limited to a single demographic, Ng notes that “AI for Everyone” will be of specific interest to CEOs, product managers, marketers, salespeople, designers, financiers and other “non-technical business leaders” who want to understand how to build “a sustainable AI strategy.” For anyone interested in enrolling, the course can be completed as a certificate or in audit-only mode. If you opt to complete the course for a certificate, the enrollment cost is $49, and enrollment is currently open. Why Do So Many Parents Opt Out of Summit Learning?